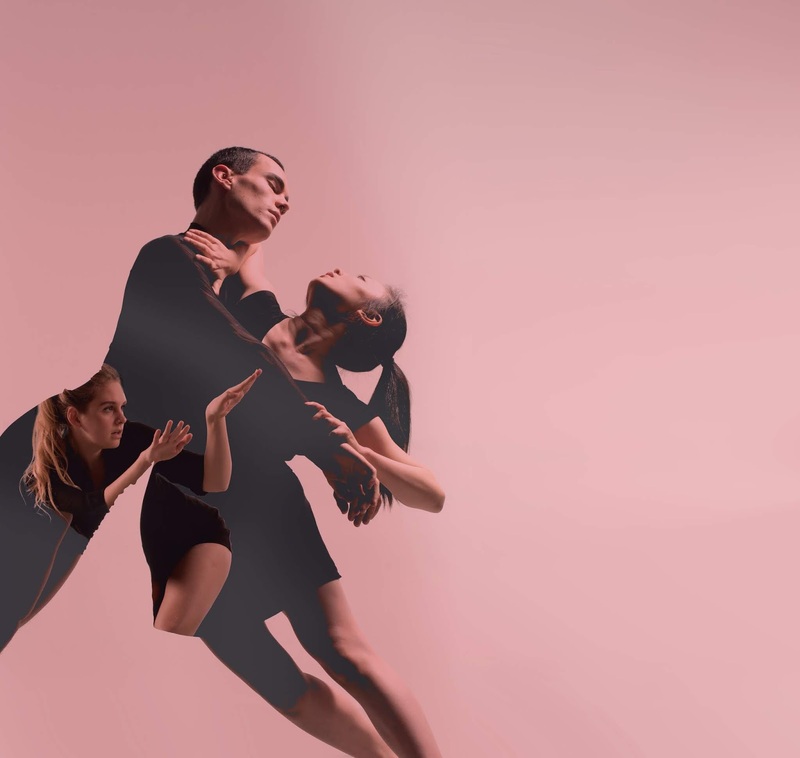 Edge, London Contemporary Dance School’s vibrant postgraduate dance company to tour four specially commissioned new works to Queen’s Hall Arts Centre, Hexham. Edge Dance Company bring to life technically challenging and expressive choreography as they perform four new pieces by internationally-acclaimed choreographers Philippe Blanchard (France), Tamsin Fitzgerald (UK), Athina Vahla (Greece) and Ben Wright (UK). This unusual programme ranges from the poetic to the wild, reflecting personal and political themes influencing society and how individuals connect. Edge has built a reputation for commissioning exciting new dance performed by outstanding young artists at the start of their professional careers. This year’s 14 talented dancers hail from around the globe, from countries including Costa Rica, France, Hong Kong, Italy, Spain, Taiwan, USA and the UK. As well as a performance at Queen’s Hall Arts Centre, Hexham, the 2018 tour features a creative residency in Portugal and public performances in countries across Europe including Austria, Finland, Italy, Portugal, Scotland and Switzerland, plus a series of three nights at home at The Place in London. Edge is based at London Contemporary Dance School, a pioneering conservatoire for dance training and part of dance institution The Place, which has unrivalled connections to the professional dance world. Edge is committed to supporting dance development, through commissioning UK and international choreographic talent to create new work, alongside supporting established artists through its selected touring repertoire. Dancers: Oliver Bell, Toi B. Brown, Irene Campos, Trevor Cook, Sam Costello, Haley Jayne Gash, Wan-Ning Hung, Arden Leone, Ka Ling Gloria NG, Francesca Lista, Mary Sol Martin del Castillo, Erin Pollitt, Fanny Pouillot, Jiemin Yang. Edge 2018 is at the Queen’s Hall Arts Centre, Hexham on Wednesday 6 June at 7.30pm.